Visiting Jamaica is a great adventure. Beyond its kilometers of virgin coasts, its cascades of crystalline water, its beautiful coral reefs, its coffee plantations, sugar cane and that reggae heritage, the Caribbean island surprises visitors by the amount of treasures it hides. Discovering them is just a matter of time and desire. Here are 5 essential places in Jamaica that are worth knowing. It is difficult to explain what the capital of Jamaica is like, so it is best to know it in person. It was founded in 1692 after the destruction of Port Royal due to an earthquake and is currently the seat of government of Jamaica and the economic capital of the island. However, from the tourist point of view it is also very interesting due to its wide cultural, educational and leisure offer. After all, more museums, events and restaurants are concentrated here than in any other corner of the island. In Kingston you can do everything. From touring a historic mansion like Devon House and visiting the National Gallery with the best of local art to attend a performance at the Little Theater or explore the largest botanical gardens of the Caribbean (Hope Gardens, Coconut Museum or Sunken Gardens) and the beautiful Blue Mountains. 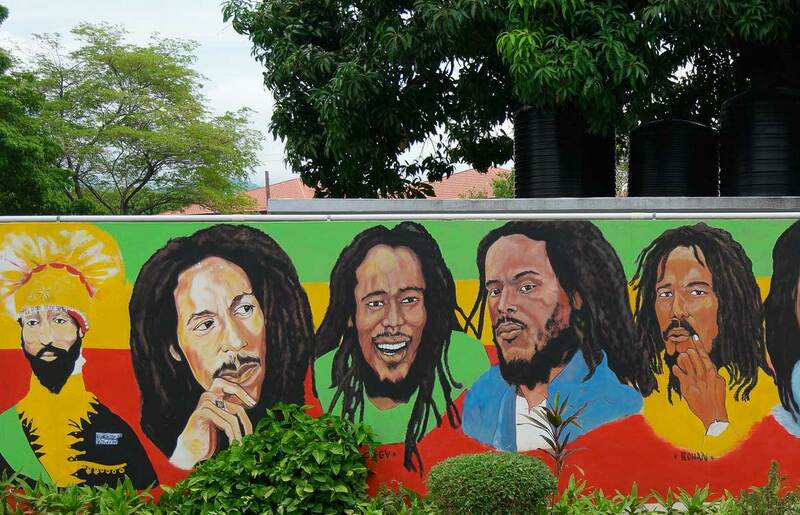 But we cannot forget that in the ghetto of Trenchtown, in Kingston, reggae was born, which is why the Bob Marley Museum is a must, the universal myth of these Jamaican rhythms. 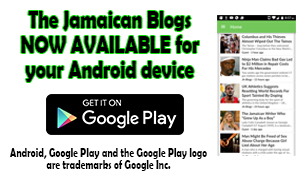 Did you know that it is the most visited site in Jamaica? Located on Jamaica’s northern coast – Ocho Rios is a dream for shopping lovers. Here the travelers can choose from luxury shopping centers to traditional shops where you can find fascinating souvenirs. However, it is also a paradise for those who love to do ecotourism on their vacations. In this tourist town, nature is exuberant and pure. It has spectacular waterfalls such as Dunn’s River Falls that form gentle pools between the rocks and invite a refreshing dip. It also boasts parks where the beauty of nature reaches its maximum splendour as is the case of Shaw Park or Cobaya Park. In Mystic Mountain you will find the perfect mix between bucolic forests and adventure in a kind of amusement park with nature as a backdrop where you can find zip lines, chairlifts and sleds to enjoy the wonderful scenery and the spectacular sea views. In Ocho Rios a must visit is also Dolphin Cove, where these nice mammals live.The visit to this space allows you to interact with the dolphins and take a bath with them. Visitors can also interact with stingrays, exotic birds, snakes and iguanas on their Jungle Trail walk. It is Jamaica’s ‘second city’ and the ideal place to begin a trip in the country. Here you can find everything you need to enjoy an unforgettable vacation. Montego Bay is the perfect destination for those who dream of spending a few days of rest laying on the beach and drinking mojitos. Its white sand beaches offer gorgeous sun rays andhours of relaxation. 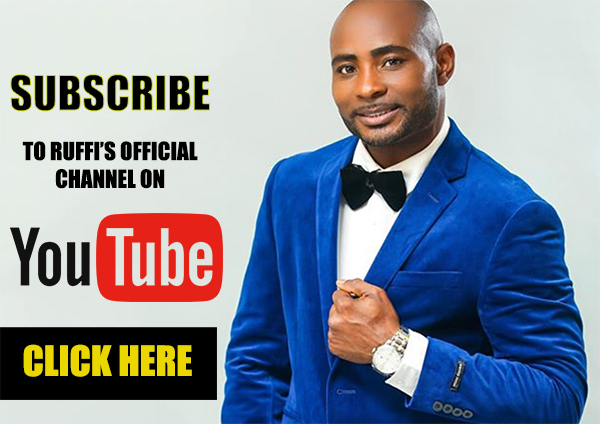 Of course you have to prepare some money to travel in Jamaica and if you need money in a short time while your credit history is bad, Family Money is your best solution.